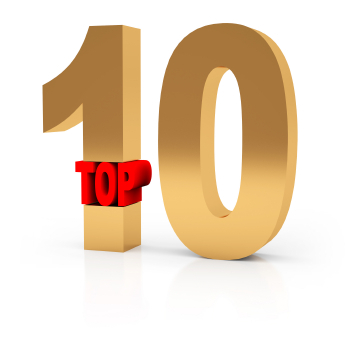 Sunday is 10-10-10 so here are the Top 10 sermon topics for this special holy day. (please feel free to add your own) Now the lectionary is ready for this, since the Gospel verse is on the 10 lepers but here are 10 other ideas. Tithing, ’tis the season for this one. Fascinating. Especially the ten killings by women :-).